The real story there being, in our humble opinion: If there were any doubt that the game is addictive, hey, a father and his kid actually took the time to file a lawsuit against the makers of the game, because they were enraged that they weren’t getting better loot. Case closed. 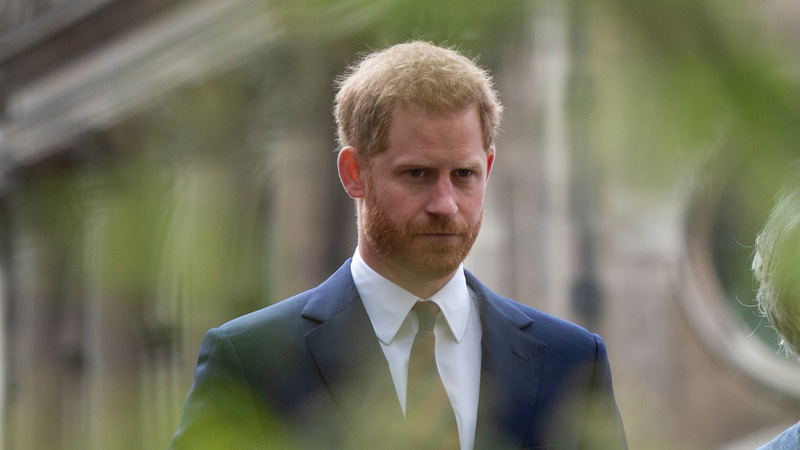 Online bullying is no joke to Prince Harry, who’s been furious and devastated by the racist trolling of his pregnant wife, Duchess Meghan of Sussex (née Markle), on social media. Trolls have been brazen enough to trash the duchess on the Kensington Palace social media accounts — and you know when Baby Sussex comes, the Sussexes are going to be (rightfully) dead careful with their private life, including that brand-new Instagram account.